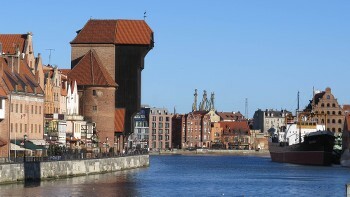 Attractive countryside, energetic cities and rich culture combine to make Poland one of Europe’s most authentic and enjoyable travel destinations. With its historic architecture, beautiful scenery and friendly locals, this is the perfect place to get outside and discover the Baltic region at your own pace. Cycle along dedicated bike paths and quiet back roads, visiting medieval castles and historic port cities lined with rows of colourful terrace houses. 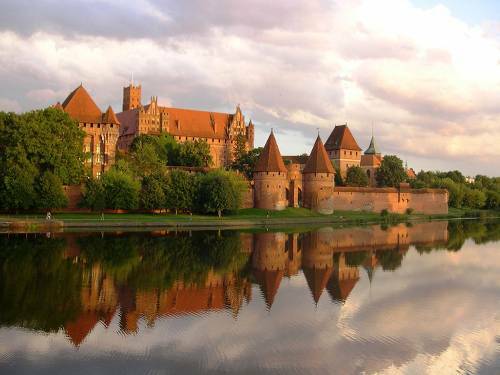 Wander the narrow cobbled streets and medieval hearts of beautiful old towns, discovering Poland’s eclectic architecture, hearty cuisine and Jewish history. Take a look at our unique self-guided cycling holidays and start planning your Polish adventure! Relax in the historic seaport town after your challenging ride from Lithuania. 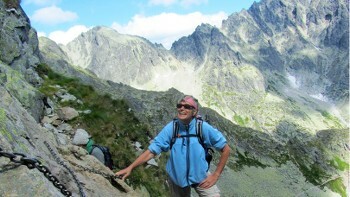 Reach Rysy's shared summit from the Slovakian side on the High Tatras trek. Electricity in Poland is 230 Volts, at 50 hertz. The most common pin type is C. (2 round prong).